Takimotokan Yukinosato was established in 1880. 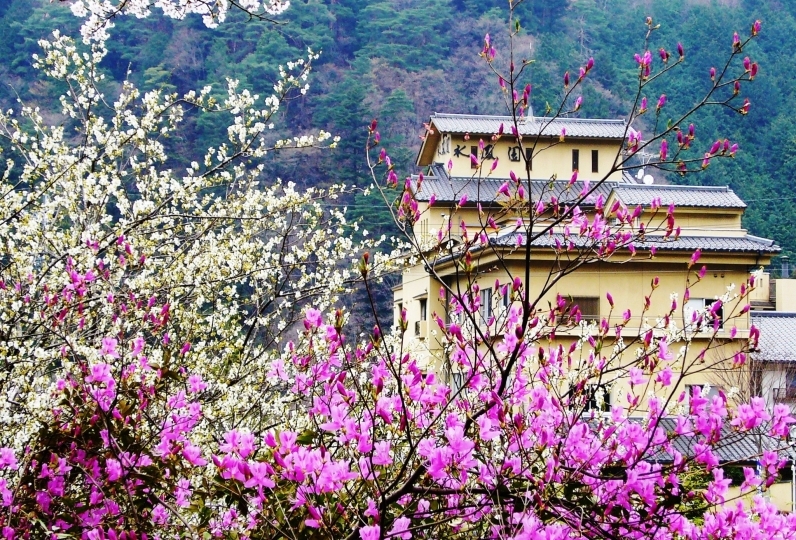 It is located next to the Yoro Falls, which is famous for the legend of a dutiful son, and is surrounded by the beautiful nature. 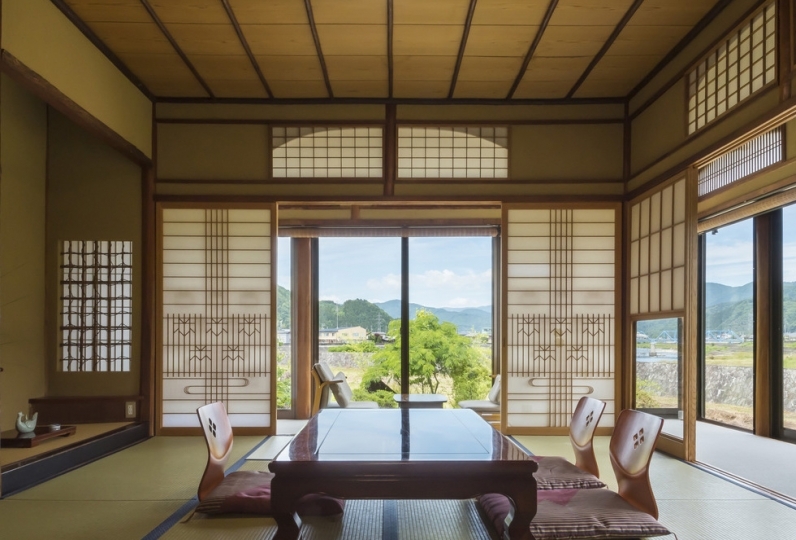 Peace rather than luxury: Spend a relaxing time in the ryokan that matches such a sentence. Please enjoy "the luxury to do nothing" and away from the busy life in a large city during your stay. 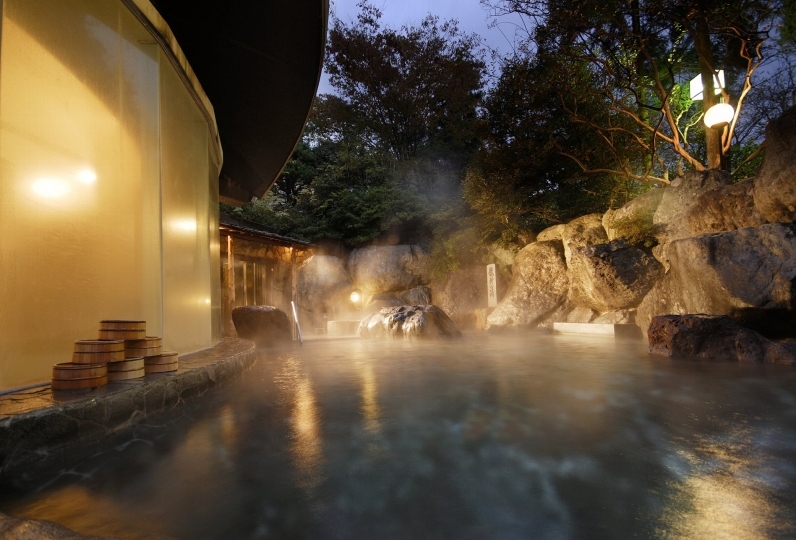 It is an excellent time to take a hot spring where you can feel the great nature next to you. 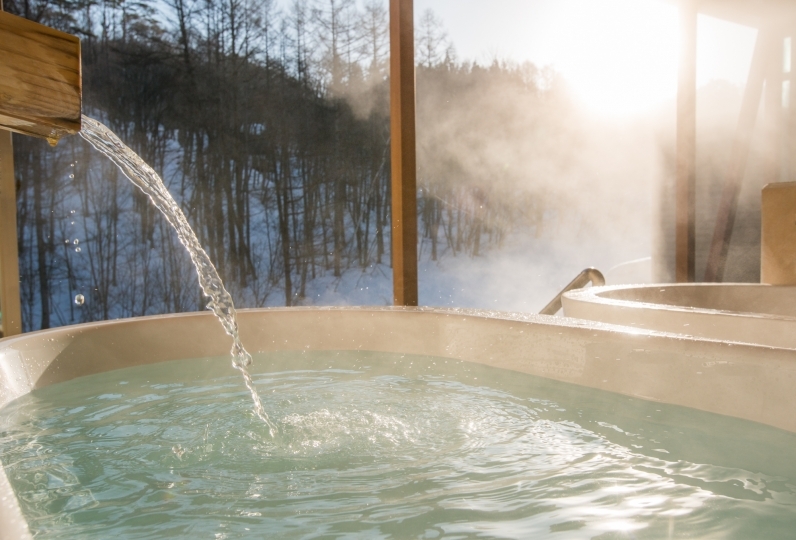 You can take a hot spring while viewing the simple rural landscape in the morning and the night view shining like jewelry. 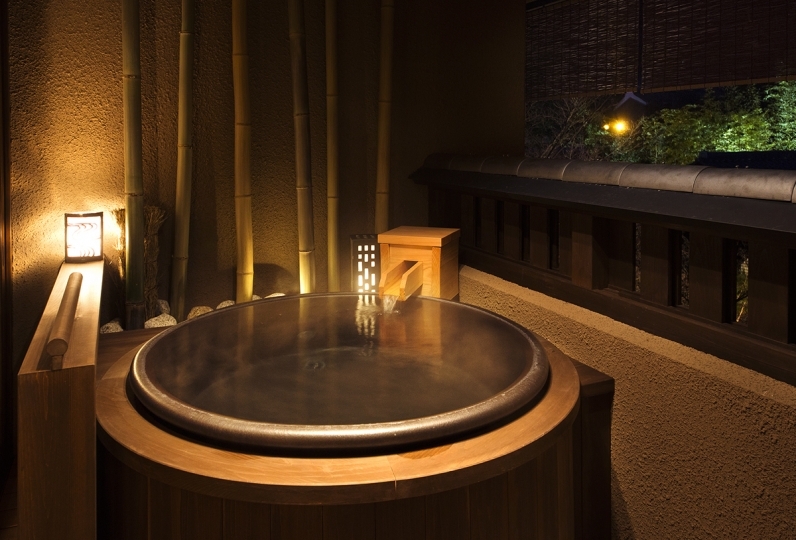 The Ryokan is located in the center of Japan. It takes 1 hour from Nagoya by car. Please do nothing and relax at Takimotokan Yukinosato. 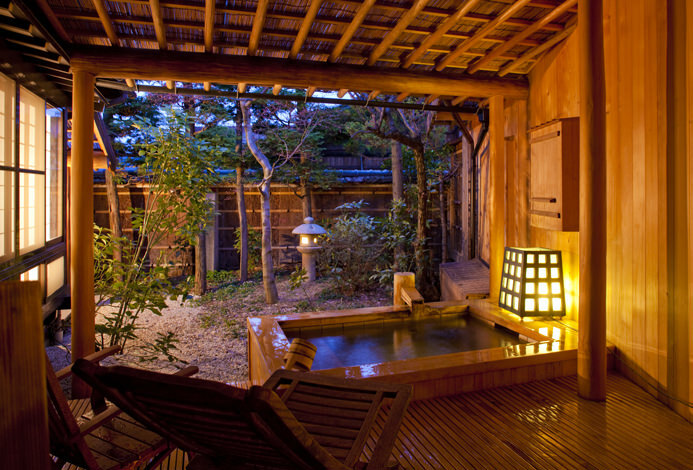 This is an outstanding ryokan. The combination of very delicious, healthy food with lots of local vegetables, the fantas... Read more This is an outstanding ryokan. The combination of very delicious, healthy food with lots of local vegetables, the fantastic views, and the proximity to the Yoro Falls makes this stand out. The service is thoughtful and friendly and the individual outside baths are private and the quality of the bath water exceptional. 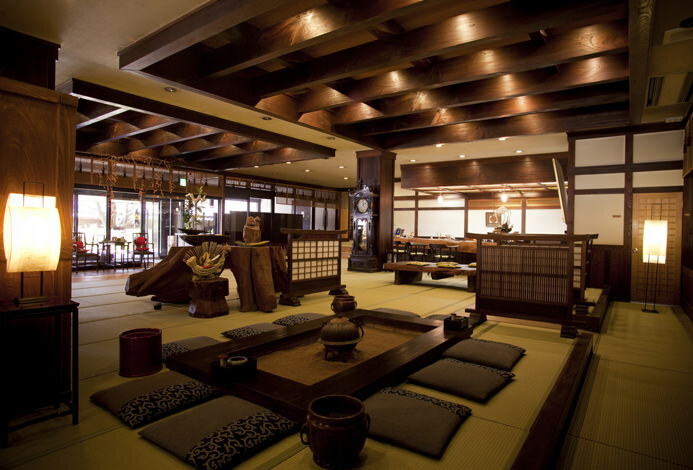 This is an outstanding ryokan. The combination of very delicious, healthy food with lots of local vegetables, the fantastic views, and the proximity to the Yoro Falls makes this stand out. The service is thoughtful and friendly and the individual outside baths are private and the quality of the bath water exceptional. 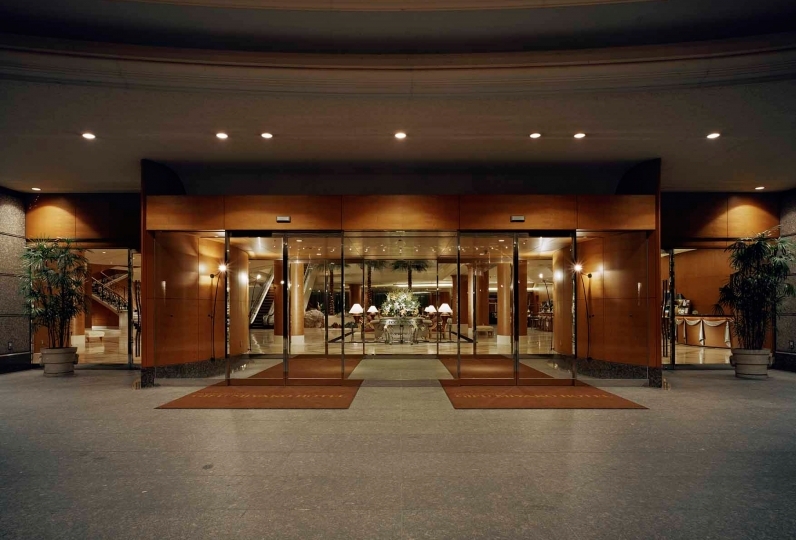 The service was very good and everyone in the staff responded with smiles. There was plenty of food, and after dinner we came back to the room with rice balls and pickles. I am sorry that I could not get my stomach full. Amenities and bath towels etc were fulfilling. The location was excellent in Yorino Pass, about 3 minutes on foot. Thank you very much. Thank you for your best hospitality and meal this time. The bathroom was very beautiful and the scenery was very healed. I went with them, both mother and grandmother are very pleased. I would also like to use it again. Thank you very much. When it is a clear day, you can witness a beautiful scenery. If you look up at night, you can see the moon. Relax and let your heart become one with nature. From our lobby, you can see the Shidarezakura (weeping cherry tree) in front of you. It is lighted up at night. Also in Yoro Park near our hotel, you can see over 3,000 cherry trees that turn pink. 5 minutes away from our hotel, around Furogaike, you can see fire flies. Shuttle bus is available after the meal. ・Ladies can choose their favorite Yukata. ■Free shuttle bus is available from Yoro station. 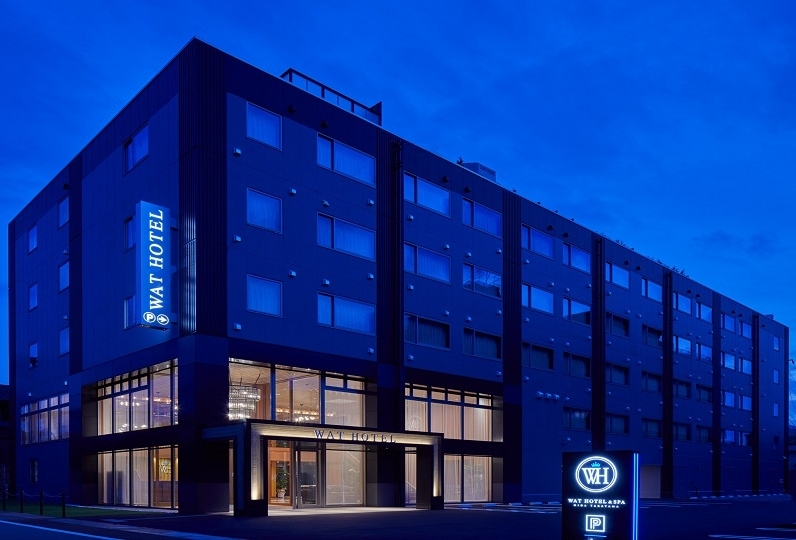 ■Discount taxi is available from Gifu-Hashima station. Please ask us for the details.